Not wishing to cause a scandal within the Joneses’ household, Emma chooses to make a clean break from her old life and takes a train to the sea. 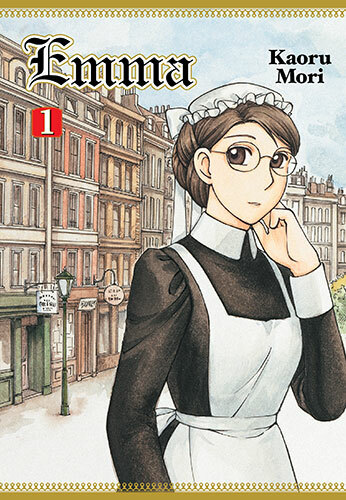 As chance would have it, Emma finds herself sharing a car with another maid, who serves at a large manor in the country. A big house bustling with servants seems an ideal place at which to move forward after losing her mistress and leaving her love back in London. Learning the precise dance of domestic service in her new environment is a welcome challenge, but how long can hard work divert Emma’s mind from the longing of her heart?